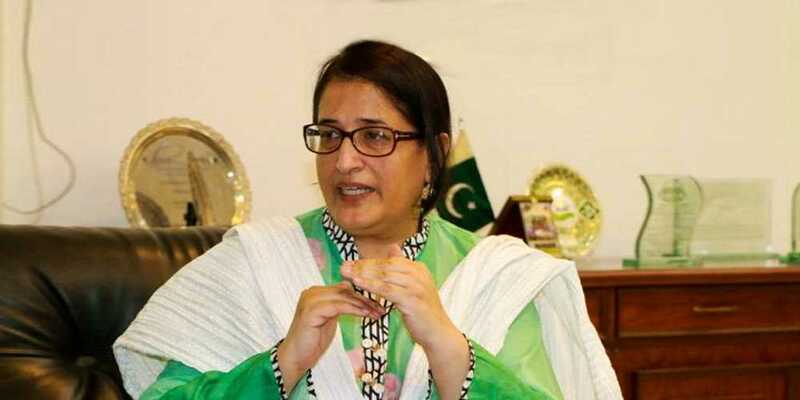 Chief Justice Mian Saqib Nisar Sunday removed Uzma Qureshi from the office of vice chancellor of Lahore College for Women University (LCWU) and directed the Punjab government to appoint a new vice chancellor within one month. Heading a two-judge bench at the Supreme Court Lahore Registry, the chief justice observed that an inquiry had proved that the appointment of Prof Dr Uzma Qureshi as the LCWU vice chancellor was made in violation of rules. Ms Qureshi, the suspended VC, was present in the court. “We are not doing injustice to anyone, but correcting the wrongs,” the chief justice told Ms Qureshi. The chief justice also sought record of appointment of a professor from Allama Iqbal Open University, who had attempted to defend the appointment of Ms Qureshi before the court. It was alleged that former interior minister Ahsan Iqbal had manoeuvred the appointment of Ms Qureshi. During a previous hearing, the chief justice had told Ms Qureshi that he had evidence of Mr Iqbal’s role in her appointment. However, she had denied the allegation. The former minister had also responded to the chief justice’s remarks saying the CJ had no right to name-calling people. The statement led to the contempt of court proceedings against him before the Lahore High Court on an application, moved by a lawyer. The proceedings are still pending.